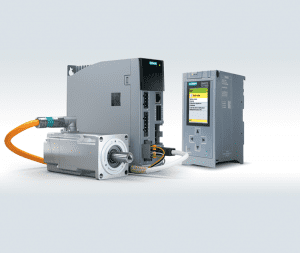 Siemens has put together a scalable package of coordinated automation and drive components specifically for tapping centers. It consists of the Sinumerik 828D compact CNC with new panel processing units PPU2xx.3 of various performance classes as control hardware and the new variant of the Sinamics S120 Combi drive with triple overload capability. The package is completed with the new Simotics M-1PH8 Premium Performance main motor, which can achieve high speeds. 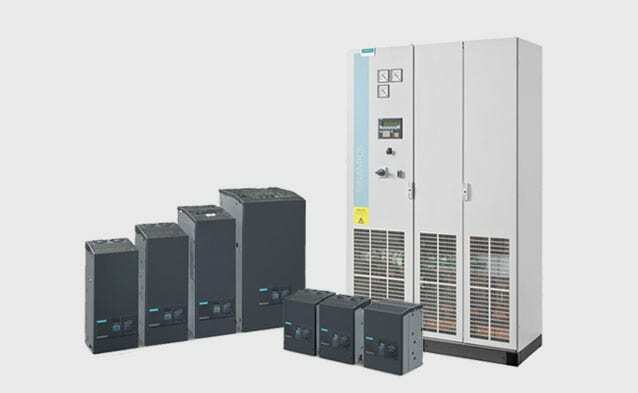 The productivity of tapping centers can be increased considerably due to the specially coordinated components, the powerful control system hardware, the converter with enhanced overload resilience and the high-speed main motor from Siemens. For example, the spindle can be started up from 0 to 24,000 revolutions per minute in less than one second. This saves considerable time, particularly with tapping center applications featuring frequent tool changes. The Siemens range is also especially suitable for the increasing number of applications with freeform surfaces and high surface quality, for example cell phone components, which are manufactured with small high-speed cutting (HSC) tools and have short machining times. The tapping center’s maximum machine dynamics can be utilized to the fullest extent with the scalable performance spectrum, for example the different control hardware variants PPU 260.3 or 280.3 for the Sinumerik 828D compact CNC. Tapping centers are designed as machine tools with small work spaces for milling, drilling and thread machining, and are frequently used to manufacture hard disk and mobile phone housings, for example. These are made out of lightweight materials using small tools and at high speeds. Better welding control helps R.H. Peterson produce a new line of grills achieve up to 30% improvement savings. View the case study here and visit Siemens at Fabtech, Booth S-4686. Siemens Industry, Inc. announces the release of combination motor/drive packages, allowing an OEM or end-user the option to select the optimum solution for a variety of heavy-duty industrial motion control applications from a single source, backed by a full three-year warranty. Choosing from a predetermined list of motor/drive combinations, the customer simply makes the selection best suited to the application. The motor and drive are packaged on a single pallet, shipped and invoiced together. The motor and drive combinations are power-matched for 480V high-overload operation through a 20 hp range, with I2T protection from thermal damage provided as a standard in both the motor and the drive components. 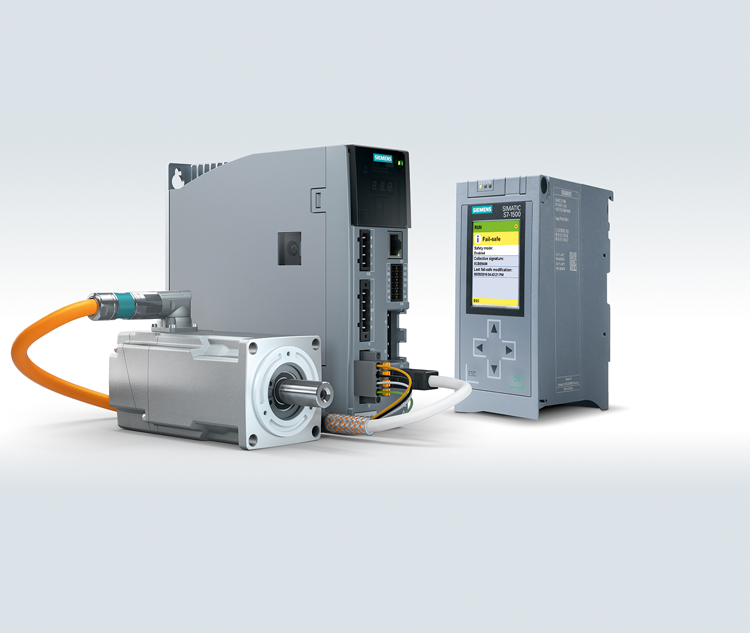 The Siemens Intelligent Operator Panel (IOP) is included with these packages, allowing easy step-by-step drive start-up. Application macros are provided in the Sinamics G120C drive for easy installation and wiring; the terminals are pre-assigned at the factory and the parameters are automatically set. The SIMOTICS SD100 motors are rugged cast-iron with inverter duty ratings in a 4:1 speed range for constant torque and 20:1 speed range for variable torque. Simotics SD100 units are severe-duty TEFC motors that meet NEMA Premium® efficiency. Communications selections on these matched motor/drive combinations include RS485 with USS and Modbus protocols. A Profibus variant is also offered for a Totally Integrated Automation (TIA) solution. TIA is the proprietary Siemens solution for achieving optimum performance, energy efficiency and sustainability within a machine or manufacturing environment. 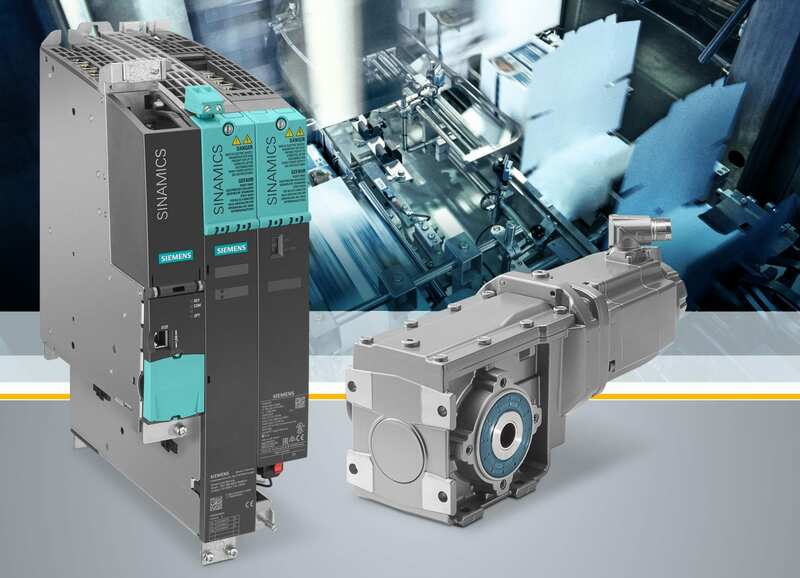 Standard pricing has been established for a wide variety of motor/drive combinations from 1–20 hp and is included in the available literature on this new Siemens service. 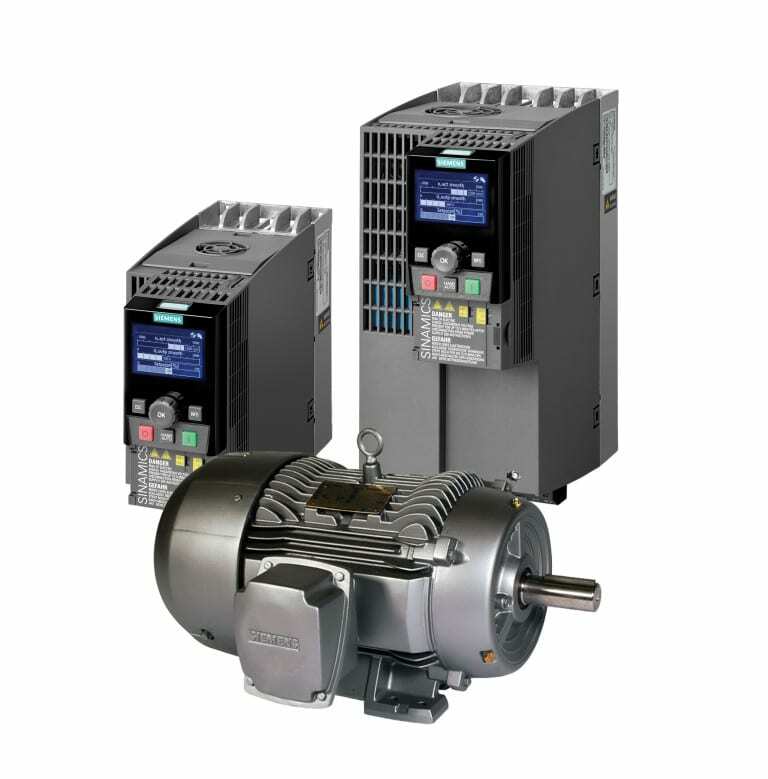 For more information about these combination motor/drive packages, visit www.usa.siemens.com/drives. 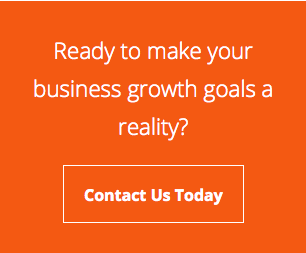 For product information and inquiries, call +1 800 879 8079 ext. Marketing Communications or e-mail SiemensMTBUMarCom.industry@siemens.com. C.G. Bretting Manufacturing Company Inc. has been in business for over 120 years, serving the OEM paper converting industry and providing contract manufacturing services for more than 60 years. Bretting is located in Ashland, Wisconsin on the southern shores of Lake Superior. The fourth generation of the Bretting family leads the business today, while the fifth generation is currently on deck. Bretting paper converting machine, utilizing all Siemens controls, including motors, drives, PLC and motion controller plus related software. Bretting builds machines for various paper converting operations such as napkins, interfolded paper towels, bathroom roll and boxed facial tissues. OEM paper converting equipment converts rolls of paper into folded and rolled paper products such as napkins, interfolded napkins, singlefold facial tissue, multifold paper toweling, kitchen towel rolls and bathroom tissue rolls. Bretting is an industry leader in global sales and service of OEM paper converting equipment. Machines are designed, manufactured, assembled and tested at the Ashland factory, prior to shipping to the customer’s site for set-up and commissioning. Simotion motion controllers, Sinamics drives, Simatic PLCs and various Simotics motors were used in the building of the first all-Siemens controlled platform machine at Bretting. Vedder continued to explain the process. A formal customer inquiry for a new machine followed about six months later. The inquiry included a requirement for a full Siemens automation solution on the customer’s new paper converting machine. Bretting, Siemens and Standard Electric were now well prepared and ready to respond, Vedder explained. Proposals for the machine with full Siemens automation solutions were shared with the customer. A new set of planning protocols was started, one that focused specifically on the first Bretting paper converting machine to be equipped entirely with the new vendor’s products and software onboard. The machine was then disassembled and shipped to the customer’s site in Europe. The reassembly, startup and final commissioning proceeded without issue. The machine is currently running successfully in the field, with no significant service issues reported, according to Vedder. Planning and partnership were key to the success of this first export paper converting machine with Siemens automation onboard, all made possible by the combined efforts of the machine builder, the controls supplier and the local value-adding electrical distributor. Bretting is an ISO9001:2008 Certified manufacturer with sales representatives worldwide.